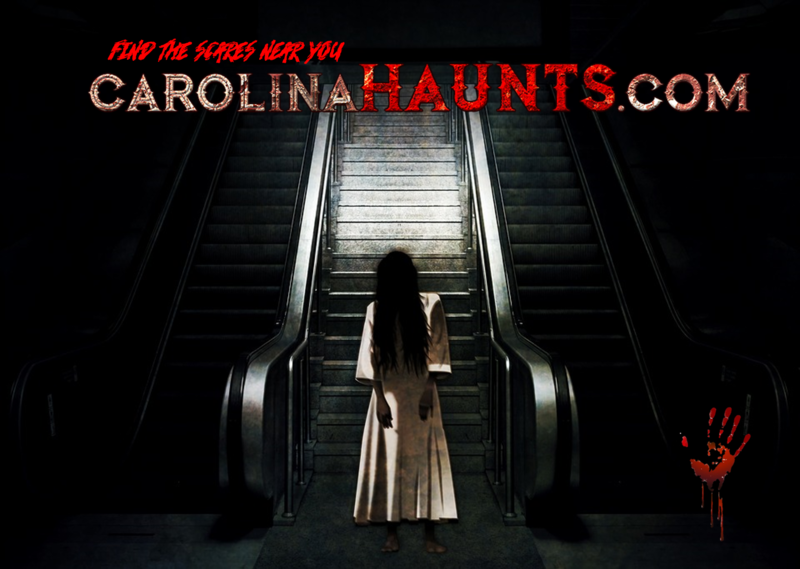 CarolinaHaunts.com is your source for the best Haunted Houses and Attractions in North Carolina, South Carolina, and Virginia. Here at CarolinaHaunts.com, we strive to provide detailed and accurate information to haunted house, Halloween, and horror fans so that you can find the best Haunted Attractions to meet your needs. Simply put, we promote haunted houses like everyday is Halloween. Whether you are going to one haunted house this season or ten, you can find all the information you need right here! North Carolina, South Carolina, and Virginia are home to some of the best haunted attractions in the United States. Naturally, we would like to encourage you to visit them all. But we know your time is limited. That is why we provide you information on the best haunted attractions so that you can make an informed decision on what haunted houses you would like to visit. Starting in 2019, we will be posting constructive reviews from qualified reviewers, so you’ll get a good idea of what to expect when you attend these haunted attractions. Take a look at our listings. Plan a weekend trip to see four or five haunted houses this Halloween season – you’ll have a blast! So what are you waiting for? Find the scare that is right for you. Jump right to the listings and find the right haunted attraction for you.